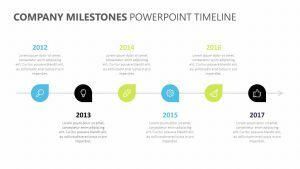 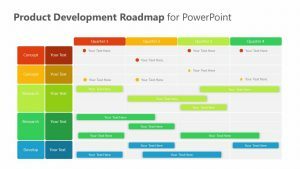 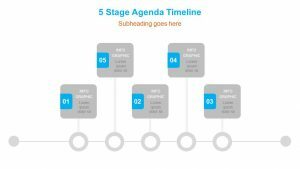 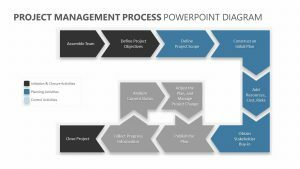 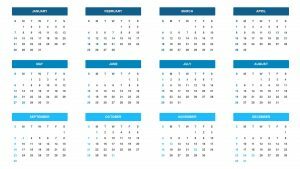 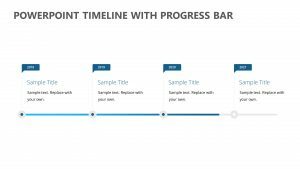 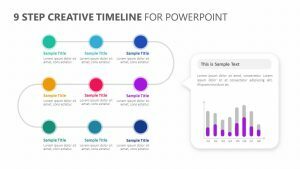 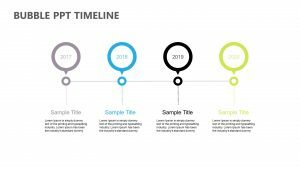 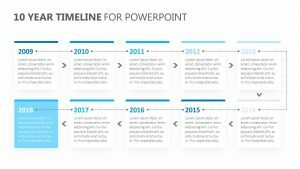 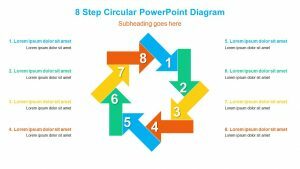 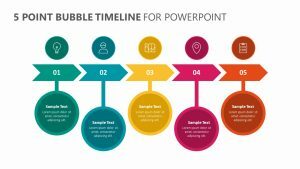 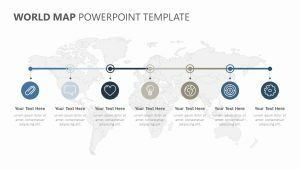 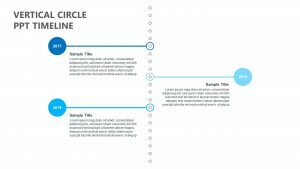 Download the Free Timeline Template for PowerPoint. 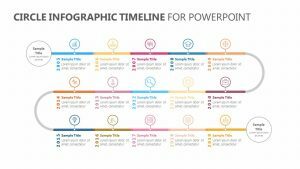 This Free PPT presentation is easy to update. 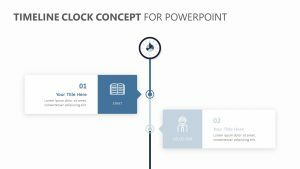 allowing the user to fully customize its appearance (size, colors, effects, etc).